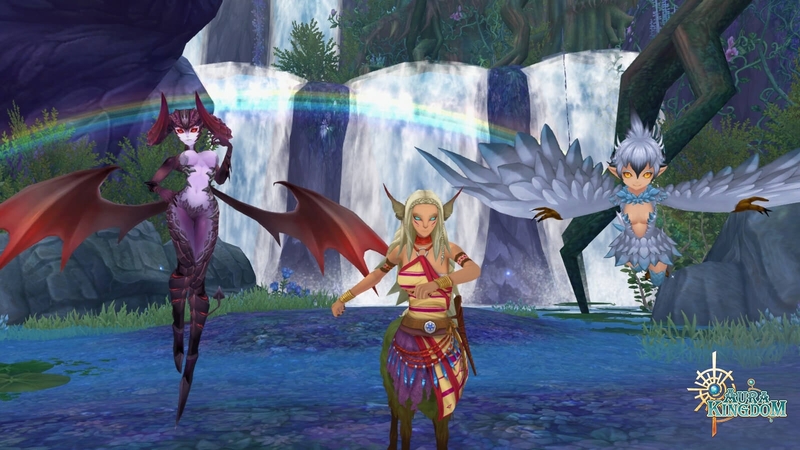 Aeria Games’ free to play anime MMORPG Aura Kingdom has launched its latest content update, raising the level cap to 90. Eidolon companions can also reach new levels, up to level 80. Two new maps have been added: Viridian Steppe, an area that has fallen into decay, and Desolate Valley, a realm occupied by demons. Three new dungeons are also open: Avarice Abyss, Twilight Forest, and Otherworld – Emerald Marsh. 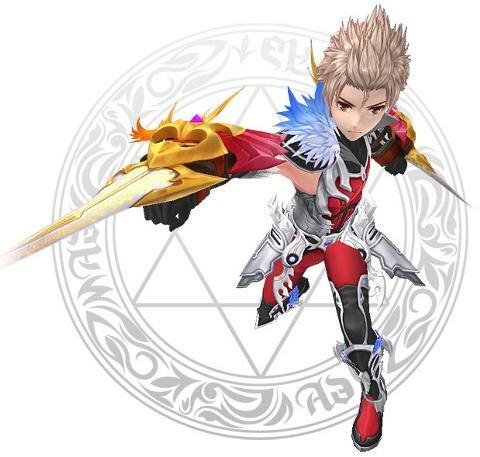 A new Eidolon, the Ghodroon, has also been added to the game. This fiery companion came from the magma chambers of Azuria, and can burn enemies with lava and ash.